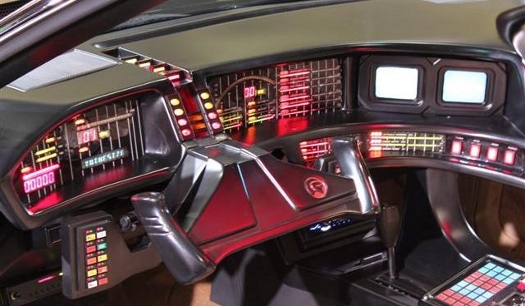 Like the sleek look from the two TV dashboard with the two monitors? 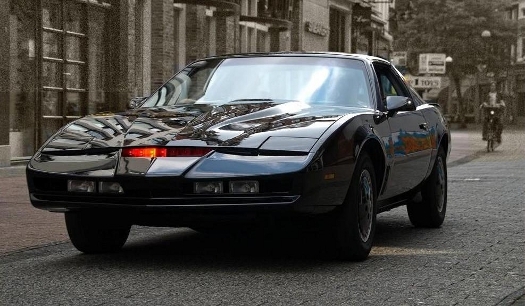 Then the 1st or 2nd season K.I.T.T. 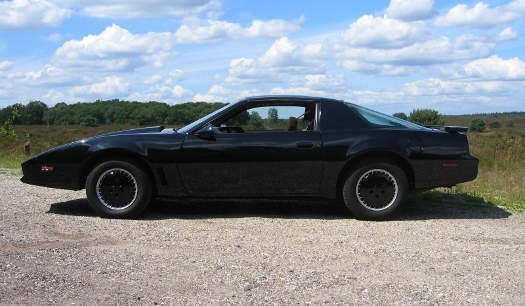 is the one for you to build! 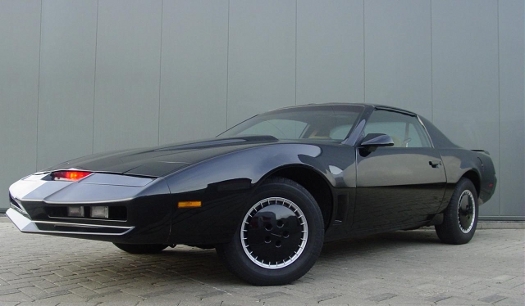 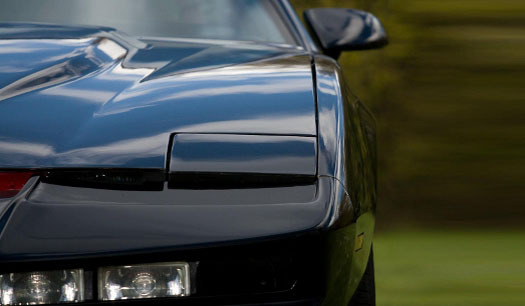 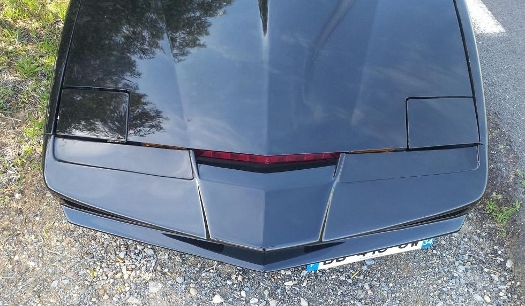 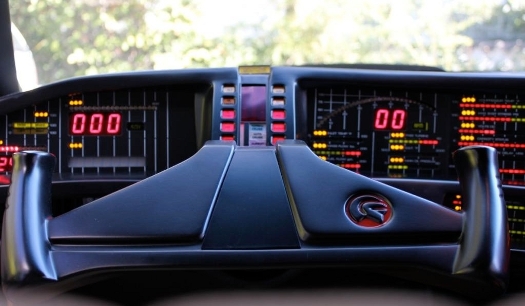 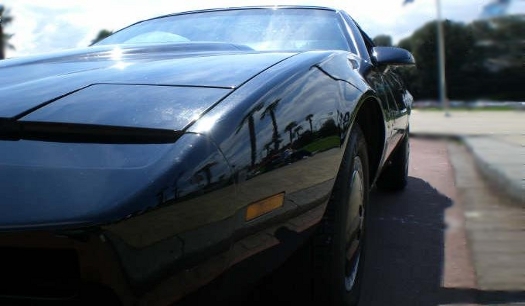 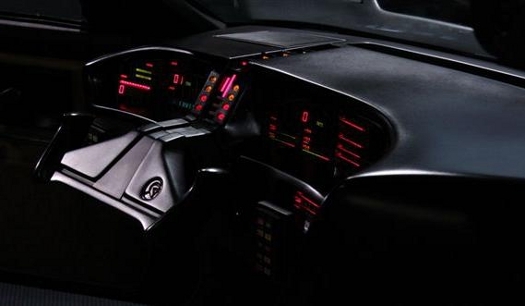 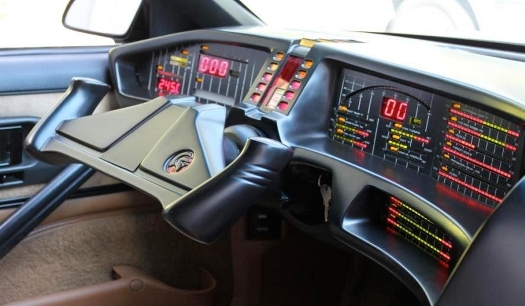 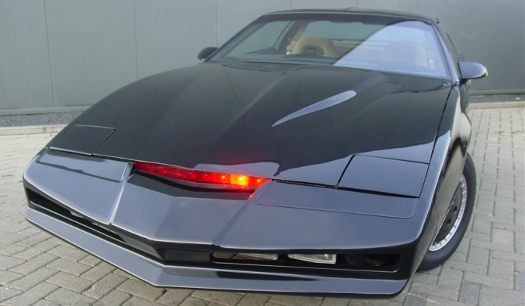 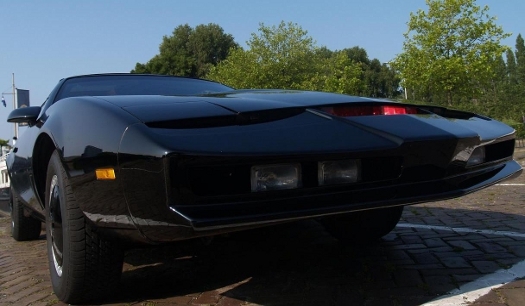 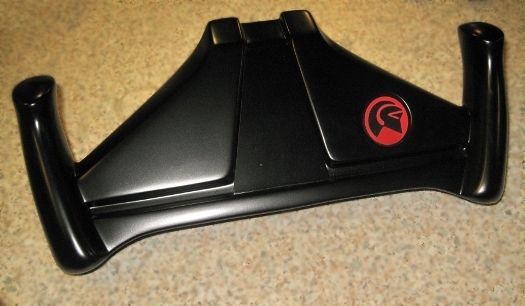 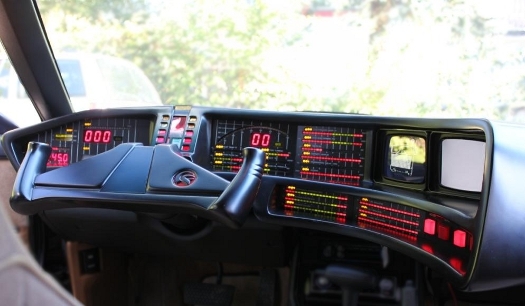 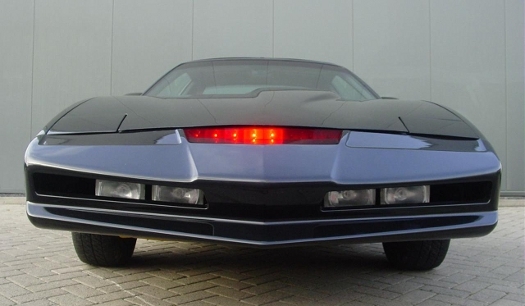 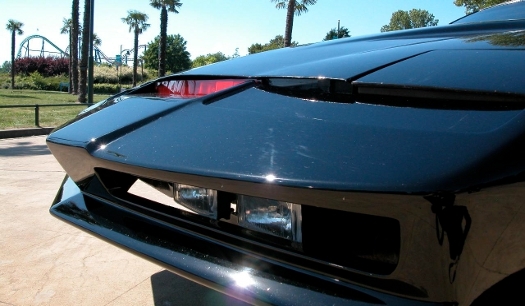 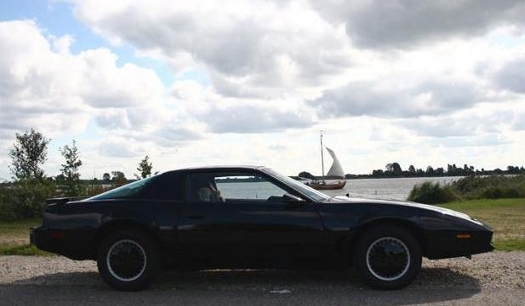 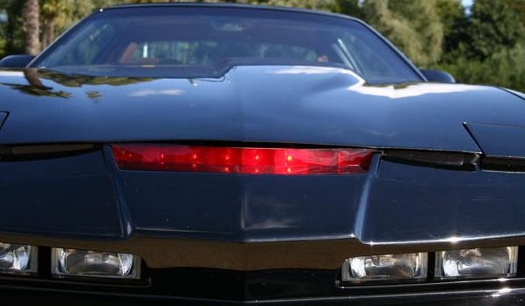 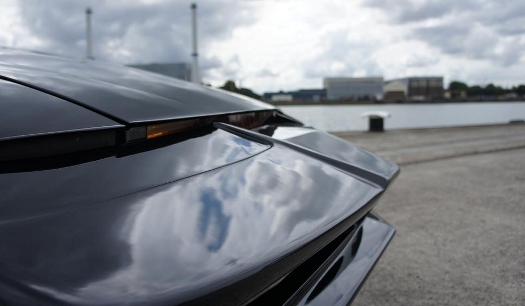 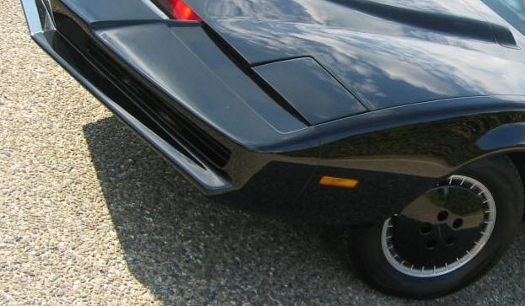 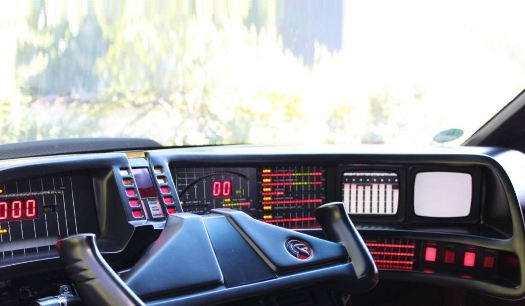 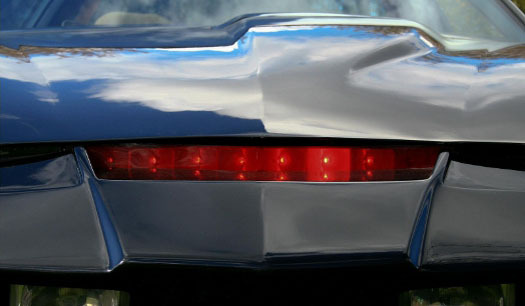 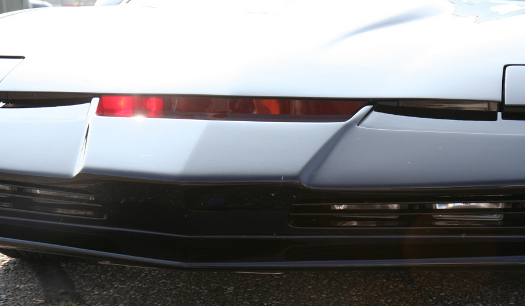 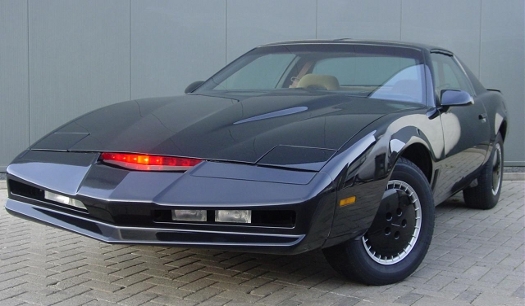 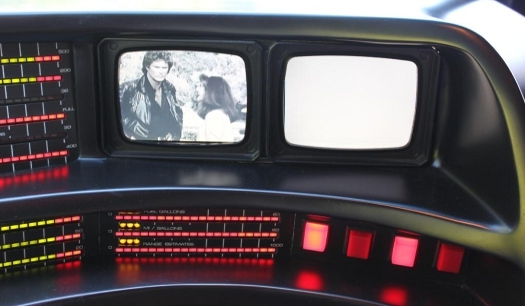 It brings back all the nostalgia from the past when Knight Rider was broadcasted in 1982. 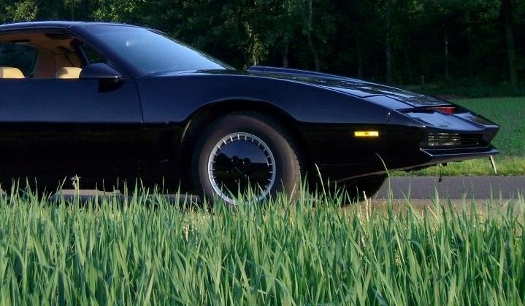 It’s probably also the most recognized K.I.T.T. 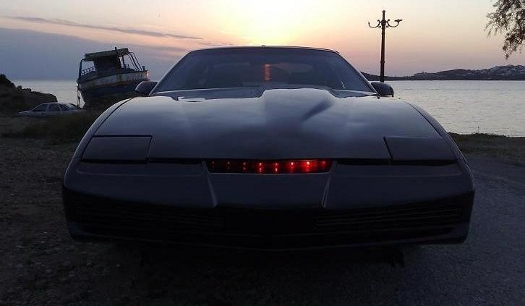 that everyone remembers. 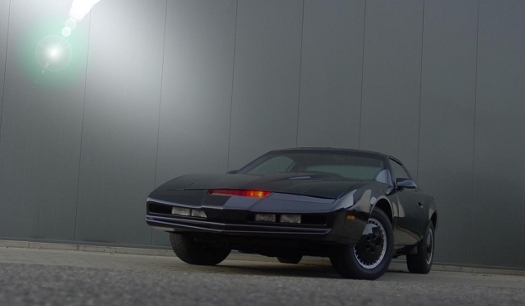 In many eyes the version from the first two seasons is THE one!